Everyone's favorite flip-flops, Havaianas, will once again let us experience the festive and fun vibe of the brand by bringing #MYOH2015 to Bicol! 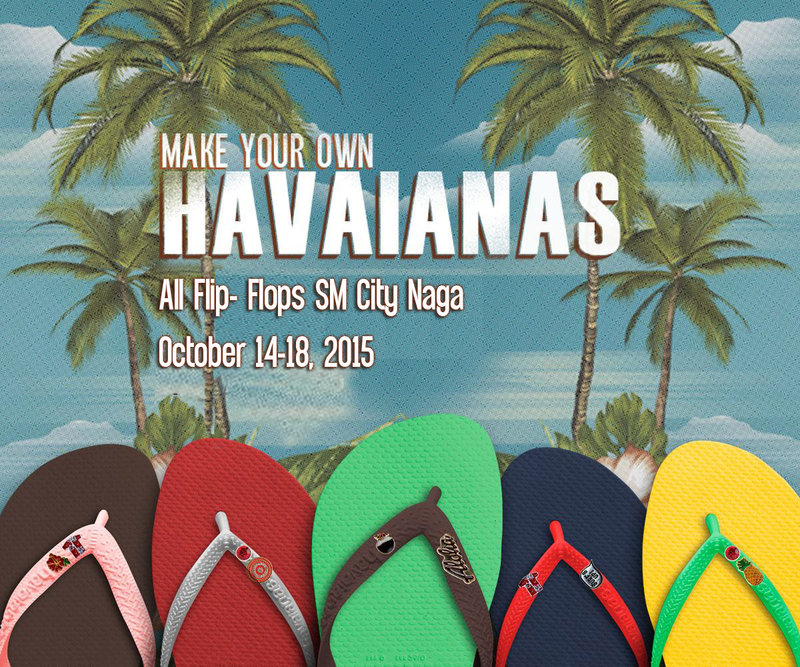 In celebration of the 10 years of Make Your Own Havaianas, everyone's invited to experience the luau party at SM CityNaga from October 14-18, 2015! As a way of saying thank you to our readers, we will be hosting an online contest together with Havaianas! One lucky reader/follower will win a complimentary MYOH pair to be assembled during the said event. On any of your social networking sites, post a Hawaiian-inspired photo of you with your MYOH pair or Havaianas pair/s. Don’t forget to set your account to public so we can track your entries. The most creative shot (50%) with the most number of likes (50%) shall win a Complimentary MYOH Pair to be assembled during the MYOH Event on October 14, 2015. Promo duration is from September 21 to October 8, 2015 (until 11:59 pm only). The winner will be announced on October 12, 2015. It's time to #SayAlohaBicol! Good luck everyone! 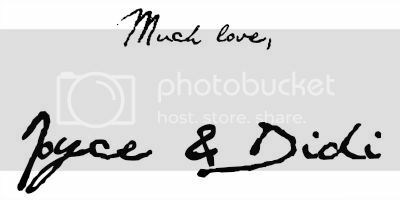 Can't wait to see your entries!